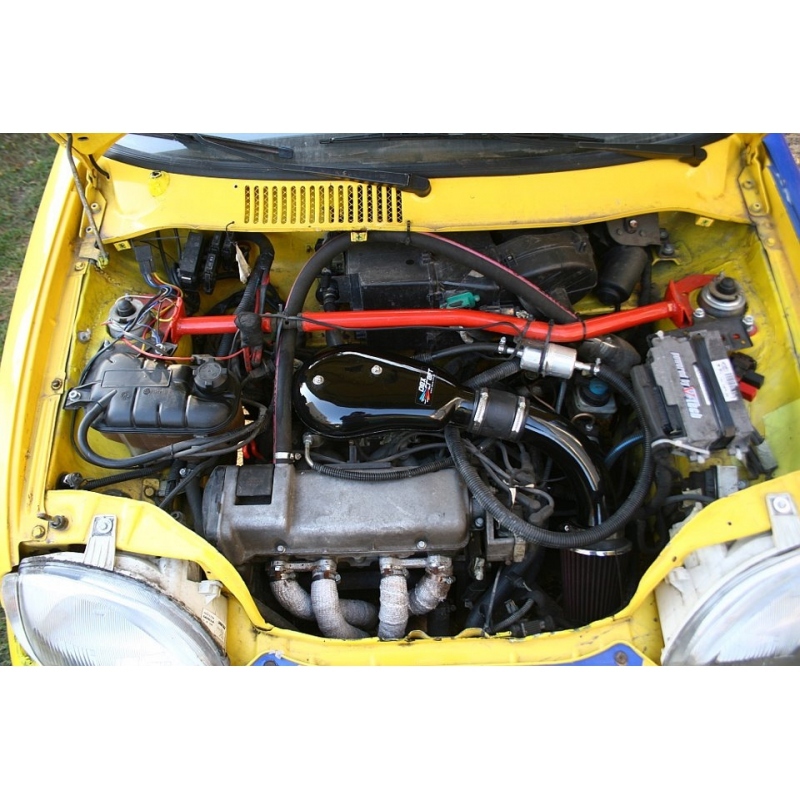 Intake for Fiat Cinquecento and Seicento with 0.9/1.1 SPI and 1.2 75 HP 8v engine (called swap). 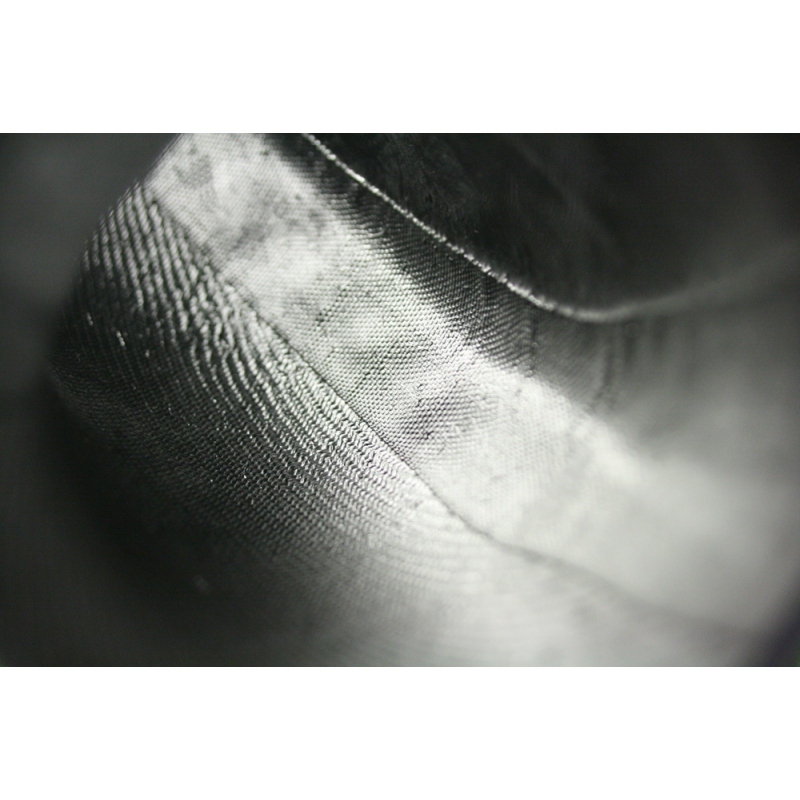 Intake made from high quality epoxy resins and glass fiber to ensure strength and resistance to high temperatures. 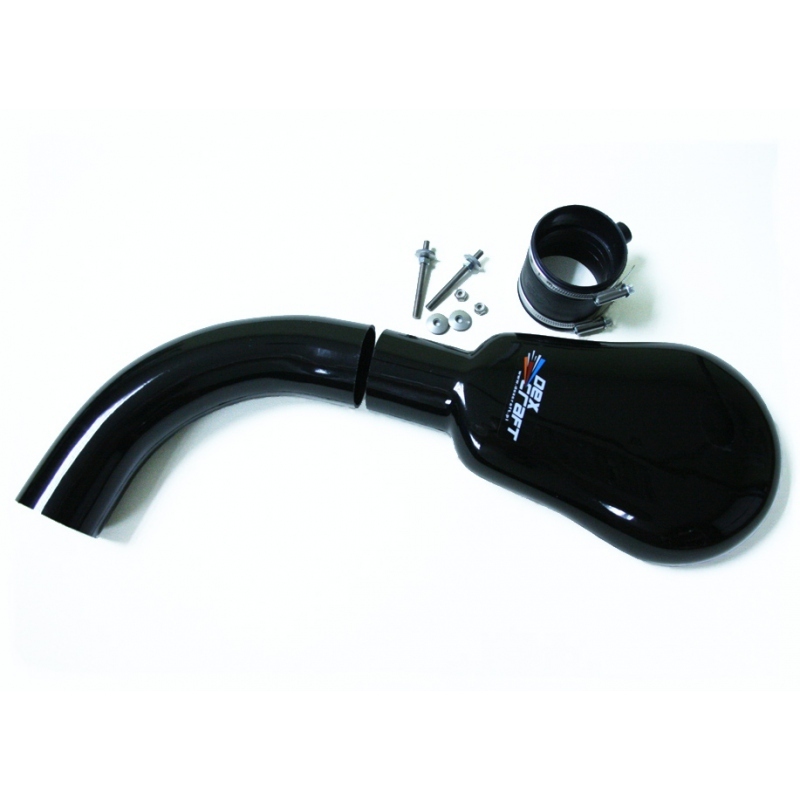 The main advantage of this air intake kit is the "resonance tuning". 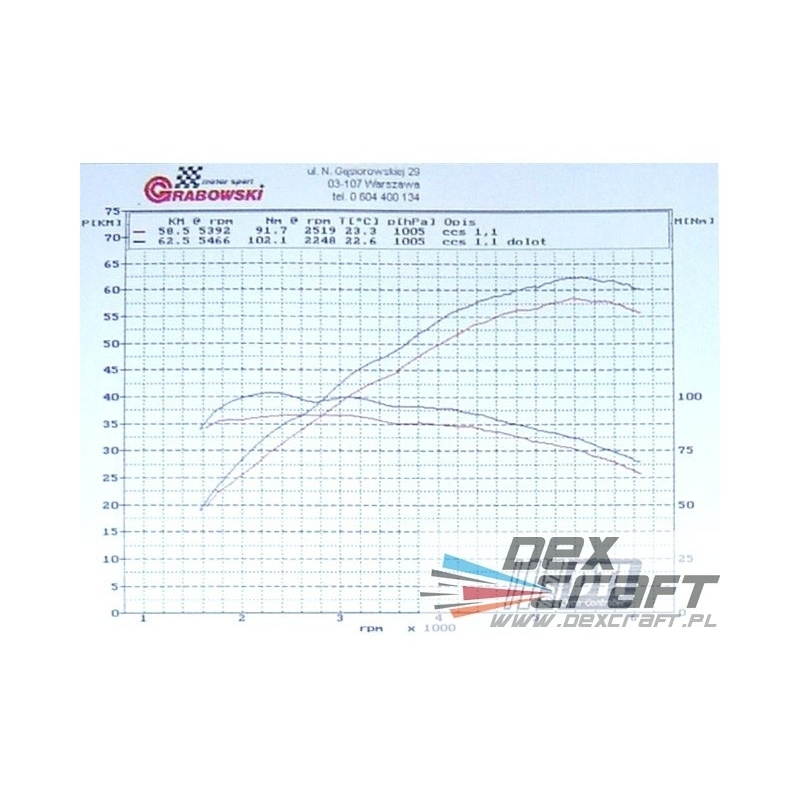 In a car fitted with this solution, dynamic acceleration is evident, which was confirmed by dyno tests. 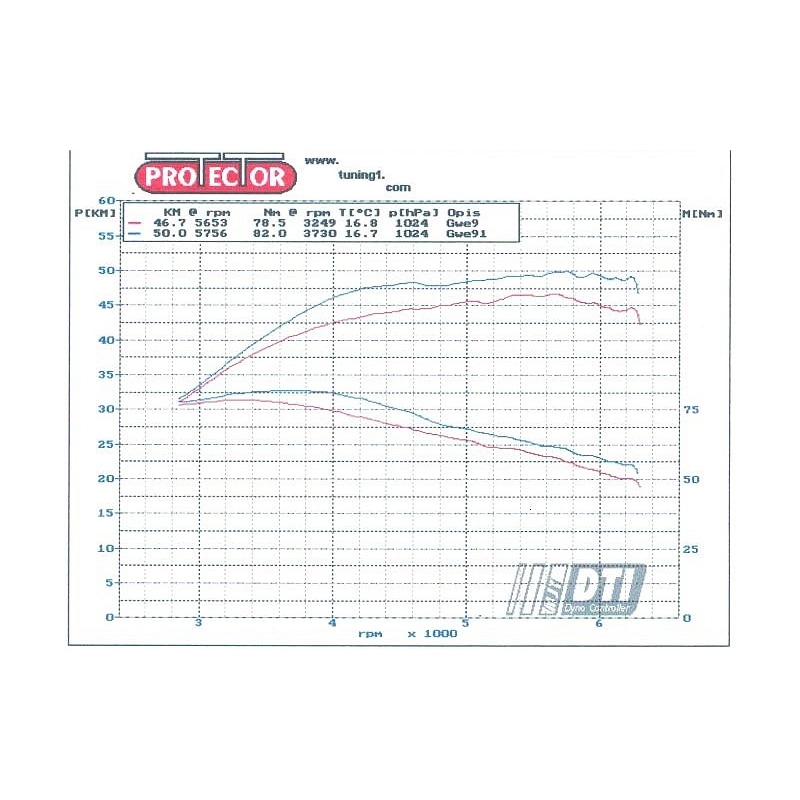 Thanks to this intake system, the power of the serial engine 1.1 SPI increased by 4 HP and over 10 NM, while in case of 0.9 engine its power increased by 3.3 HP and 3.5 NM. 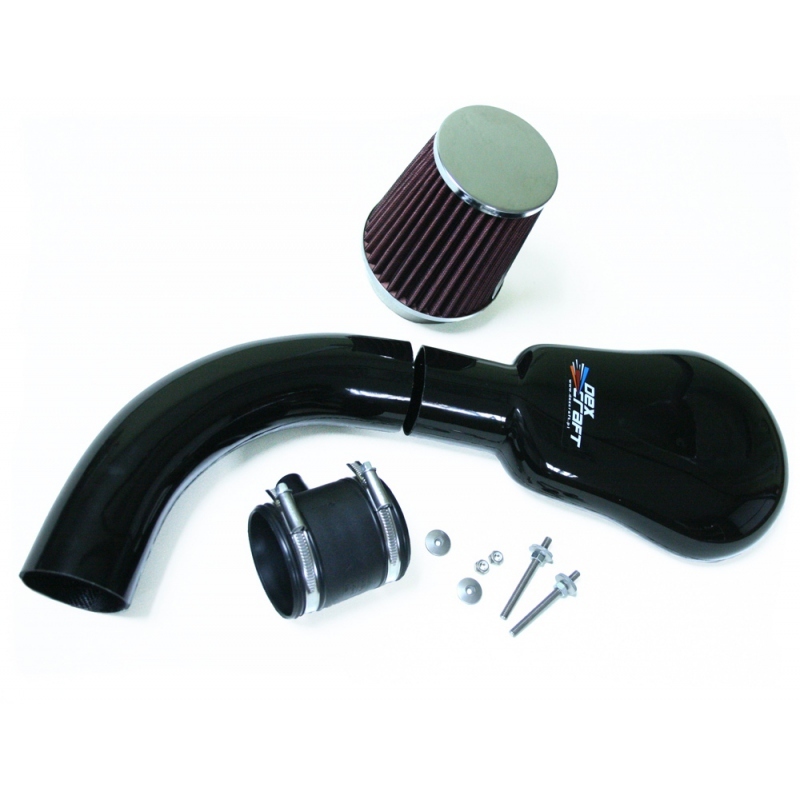 The intake features with easy and simple assembly. Each delivered set is accompanied by an Assembly Manual. 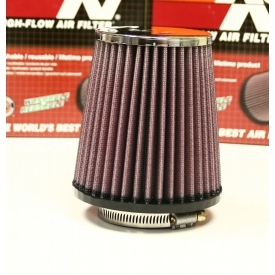 We offer the complete set with all components that are required during assembly (optionally the cone air filter). - Epoxy composite intake with drilled and centered holes for fixing screws and the finished fixing hole. - Rubber connector clips (2 items). - Stainless steel fixing screws. - Stainless steel self-locking nuts. - Stainless steel rubber half-coated washers. - Optionally the cone filter (choose from Accessories).